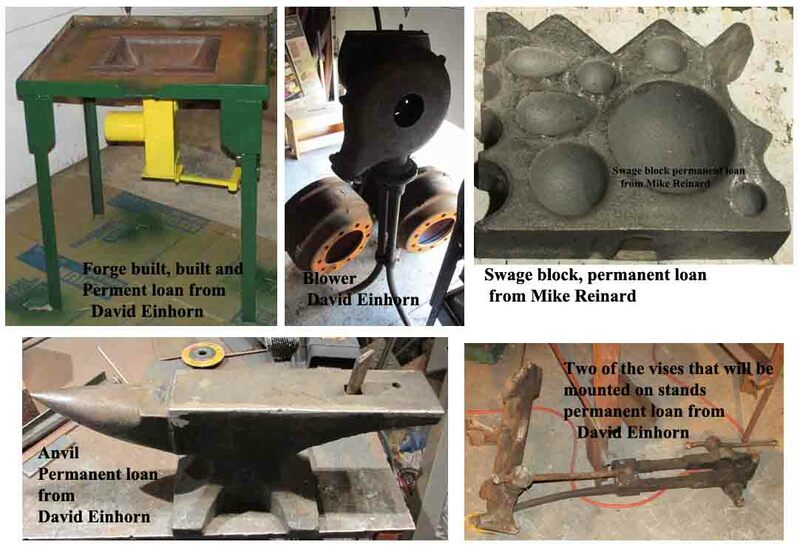 Build of equipment for Williams Grove blacksmith shop - The Iron Forge Fire Blackmithing Forum. 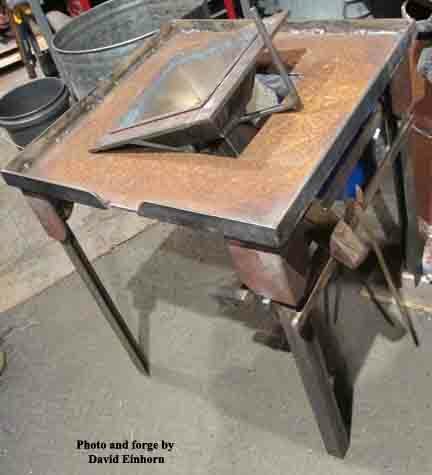 Here is one of the two forges that I am currently building. 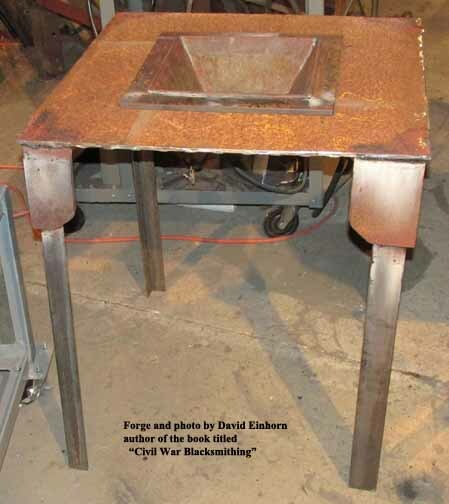 It still needs a lot of work and parts. .
Firepot, tuyer and forge table. I even added a tong/hammer rack to the right hand side. I need to shorten the handles for the clinker breakers, so that the assemblies will fit into the openings in the forge tables. Forge, blower, anvil and anvil stand from me delivered. We straightened the legs on two vises on Sunday. I now have four vises in my shop to repair and mount on stands, but only three break drums to use as bases for stands for the vises. 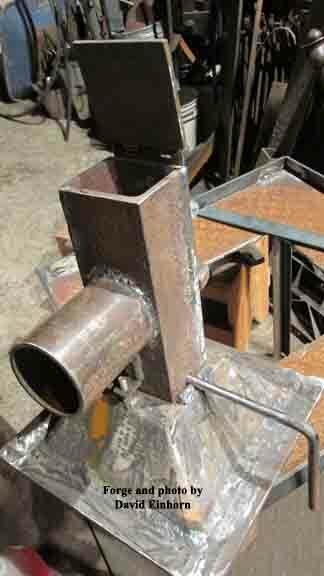 Second forge about 70% to 80% finished,,,, now if life will let me get time in the shop to work on it.